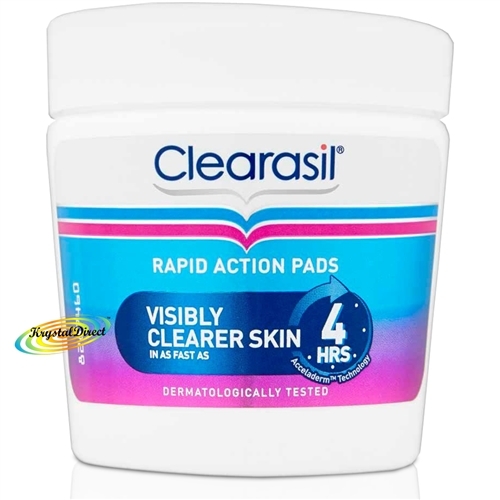 Cleanses, ex-foliate and help clear spots fast. With acceladerm technology, clearasil spot fighting ingredient works with the skin to open up blocked pores, which can lead to spots and breakouts. Delivers spot fighting ingredient deep in to the pores, to help cleat spots- fast.